Catch The Fire Church, Raleigh-Durham is led by Murray & Ash Smith. 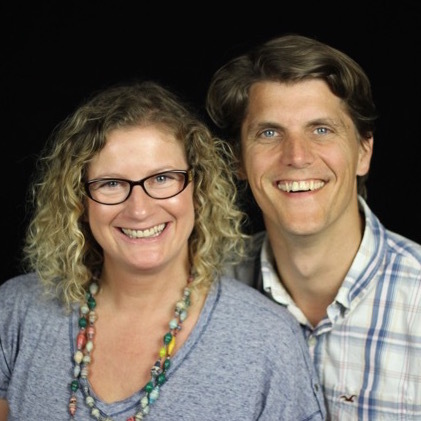 It was the first of the international church plants of Catch The Fire which was planted by Duncan & Kate Smith. This is a multi-campus church focusing on raising up world-class leaders, with an aim of sending them out on the mission field to plant churches. Catch The Fire Raleigh-Durham is a congregation where the revelation of the father’s love is prioritized every week.